A dog bite can be a terrifying and potentially life-changing experience for the victim. It can also be a nightmare for the dog owner with liability. 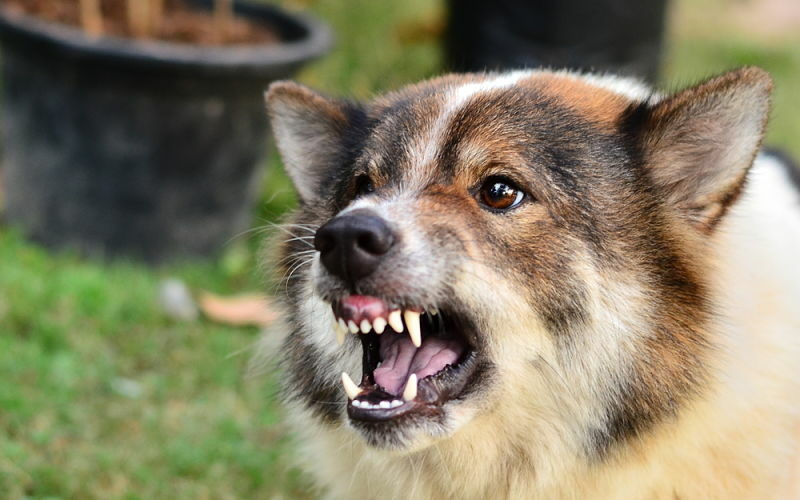 If you own a dog, or even if you just know someone who does, it is important to know what South Carolina law has to say about the subject of owner liability for dog bites. There was a time in South Carolina when our courts followed a pretty forgiving “one free bite” rule. It said that a dog owner wouldn’t be liable for a dog bite as long as it was the first time the animal had bitten anyone and the owner didn’t have any reason to know about the vicious nature of the dog. However, this rule was abandoned in the 1980s through the South Carolina Supreme Court decision of Hossenlopp v. Cannon, 285 S.C. 367, 329 S.E.2d 438 (1985). This decision was quickly confirmed by statute the following year. That statute, which is codified at S.C. Code Section 47-3-110, essentially states in relevant part that a dog owner is strictly liable for his dog biting someone, even if the attack occurs on the owner’s property – unless the person bitten provoked the attack. So what does that mean for you as a dog owner? Here are a few tips to help ensure a long, happy life of dog ownership. Pay attention to times when your dog becomes possessive of a toy or a food item. Make sure that the dog is in an appropriate place when playing with that particular toy or eating. I make a point to feed my yellow lab in the garage so that there is no chance that my toddler sons will come between her and her food. If you know that you are having company over, especially children, think about separating your dog until your guests have left. Not everyone is comfortable around dogs, so watch for cues that a guest would feel more at ease with the dog in another room. You may also want to give guests a heads up about your particular dog–for example, not approaching him while he’s eating. Any time you bring your dog into a public environment, like a dog park or out in your neighborhood, keep your surroundings in mind. Pay attention to people, especially children, who may want to come up and pet the dog. Other dogs can make things even more unpredictable, so keep your focus even more as other dogs approach you. What if you have been bitten? If you have been bitten by a dog, you have likely gone through a terrifying ordeal. If you have suffered injuries from a dog bite, you may be entitled to compensation for your injuries. At Hofler Law Firm we pride ourselves in listening to our clients and getting them the settlement they deserve in dog bite and other personal injury cases. Contact Hofler Law Firm to see how we can help you with your case.